Mixture of fine Asian coffee, intense flavor. It has an aftertaste marked and persistent, excellent creaminess, ideal for those who love a strong coffee. 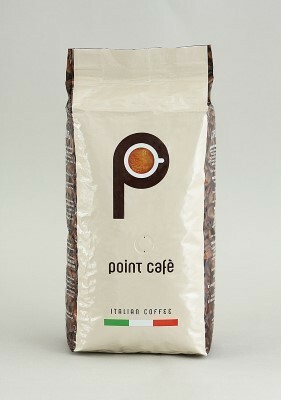 Point Café is produced in packs of 1 kg. beans and vacuum Salvaroma valve for perfect preservation.